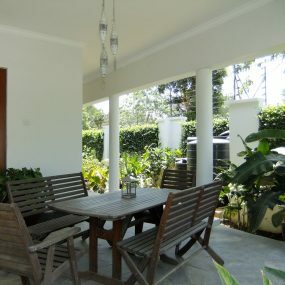 This wonderful house is found in green, lush and quiet Ilboru. 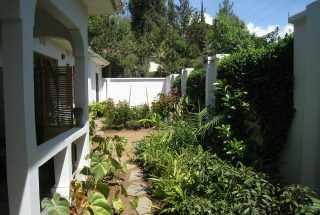 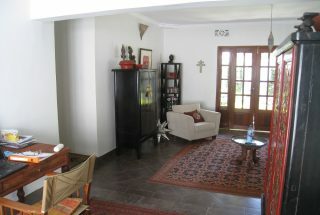 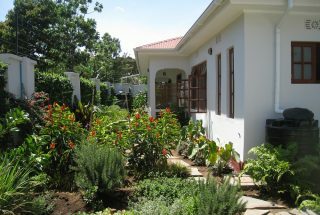 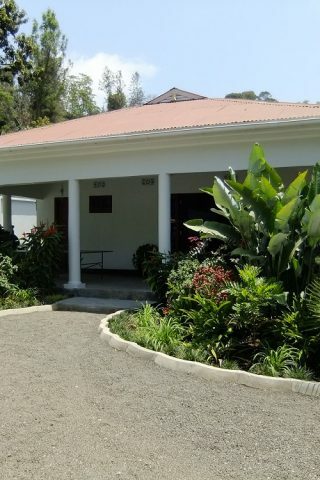 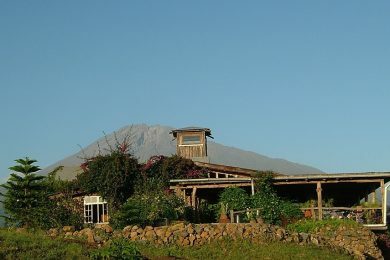 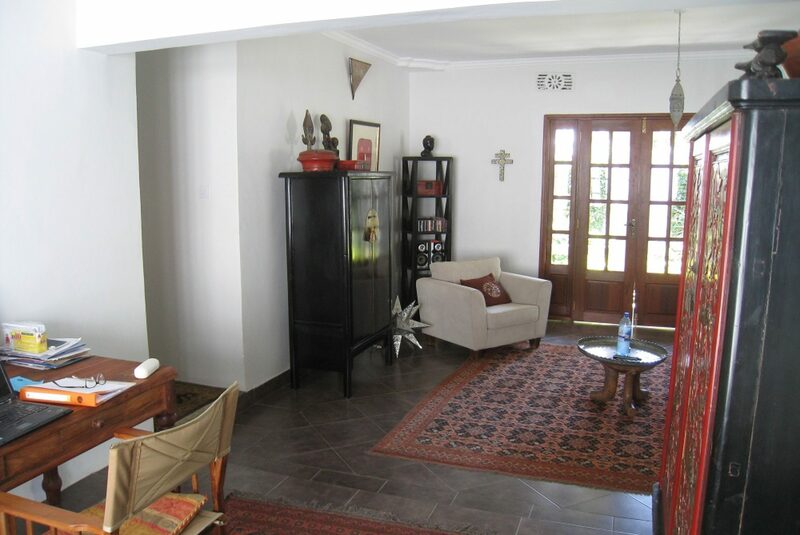 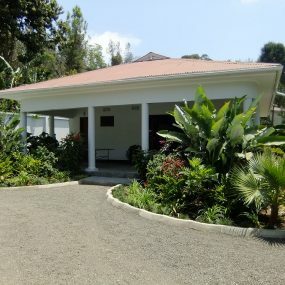 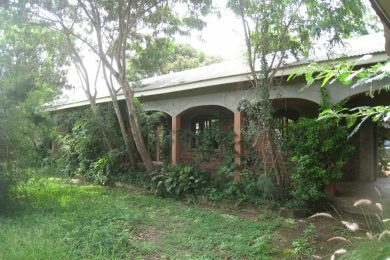 It went through a “total make over” in the hands of the present owners and the result is a house rarely found in Arusha! 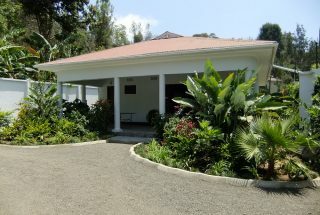 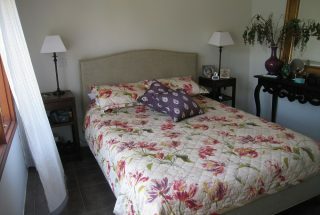 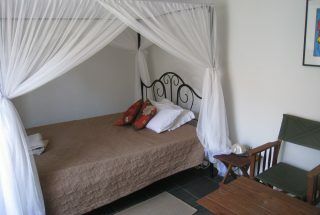 The main house contains 2 bedrooms and 2 bathrooms. 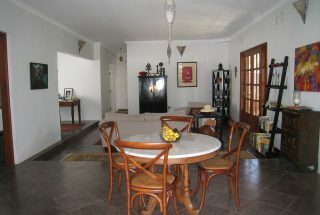 Living- and dining room is combined and adjacent to a bright and high standard kitchen. 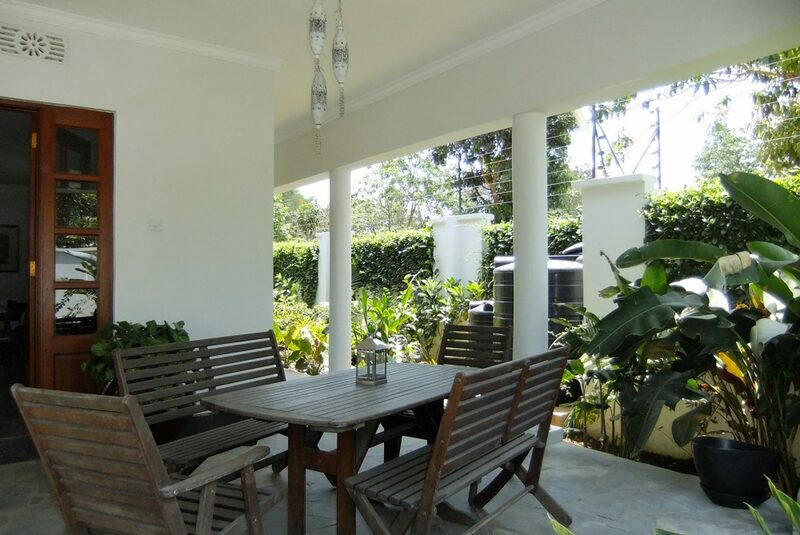 A spacious verandah / porch provides the perfect space for outdoor meals and gatherings of friends and family. 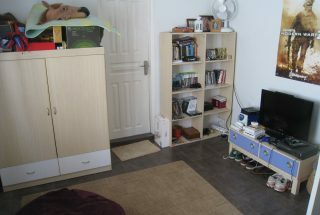 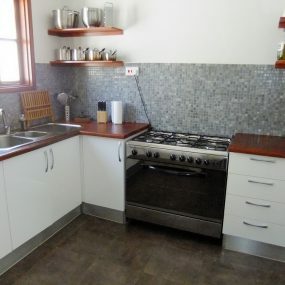 The property further has a smaller room in the back that can be used as a third bedroom / guest room, a room for washing, storing things or similar. 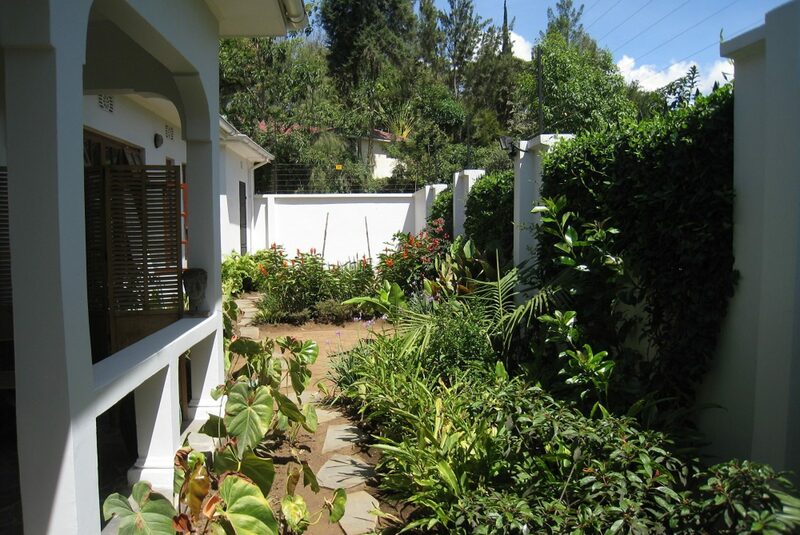 Security is good given a walled compound in combination with an electric fence and an alarm system. 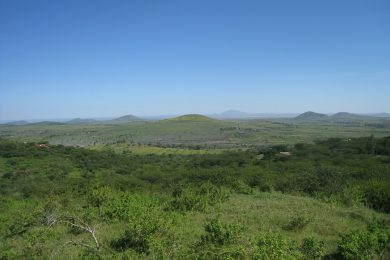 Power comes from Tanesco and water from AUWSA and nearby village. 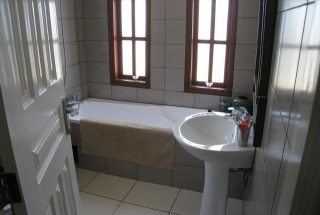 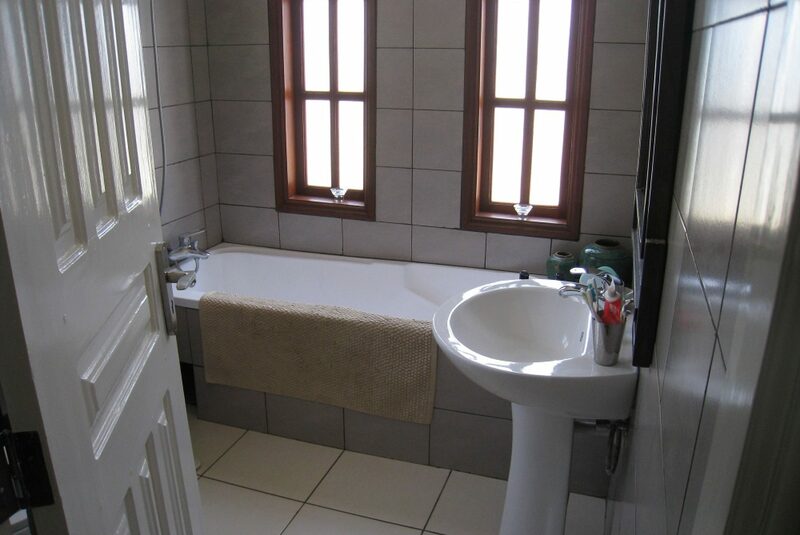 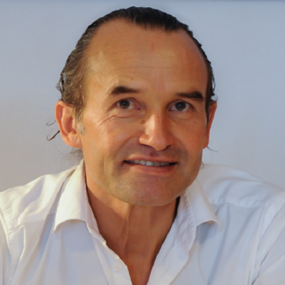 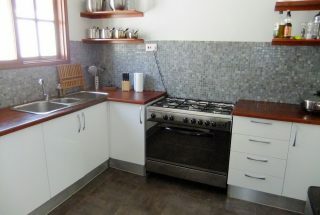 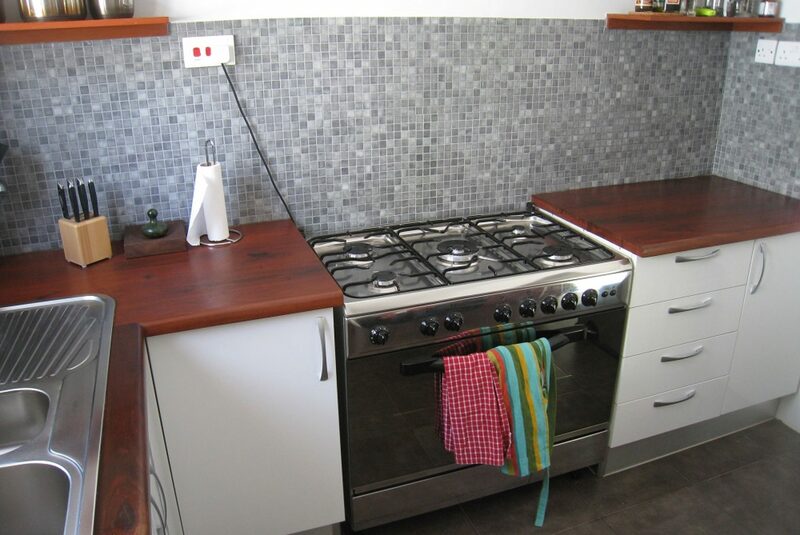 The property comes with a clean title deed. This is a residence for someone looking for that little extra!